Several times in my years in Europe, I have seen road rallies featuring old cars, beautifully restored and maintained. I enjoy seeing sturdy piston engines tucked inside sleek, or at least colorful, bodies built for another era. And of course, it’s always a pleasure to see American cars in the lineup dating back to my own youth and beyond. On a recent stay in Baden-Baden, I had another chance for just this sort of thing. It was an unexpected American Nostalgia trip. 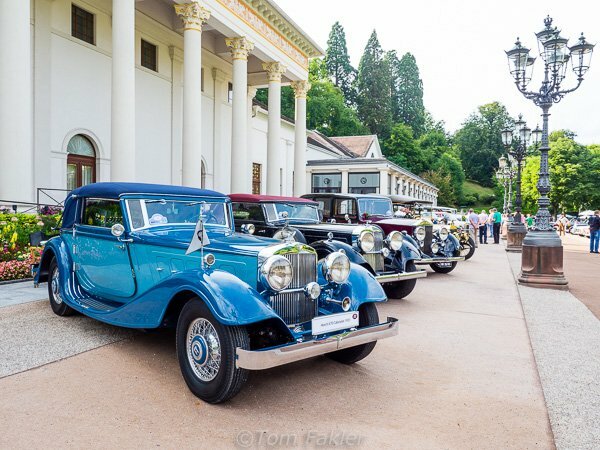 Anita and I were in Baden-Baden for the anniversary exhibition of the Museum Frieder Burda, and the opening of the show happened to coincide with the 38th International Oldtimer Meeting in Baden-Baden. There were more than 350 automobiles on show, all of them constructed before 1970. The cars were displayed on the lawn fronting the Baden-Baden Kurhaus. 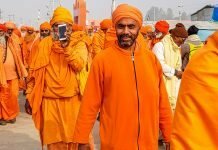 Owners, some of them colorfully dressed in period costumes, proudly talked with visitors about their cars. A jazz band played on the steps of the Trinkhalle, adding to the festive occasion. It was great to look under the hood of the cars, and I especially enjoyed a trip back in time for those of American manufacture. Here’s a look at some of the best of show! This 1931 Horch 670 Cabriolet leads the lineup of classics in front of the Kurhaus. It was a beautiful setting for beautiful cars. 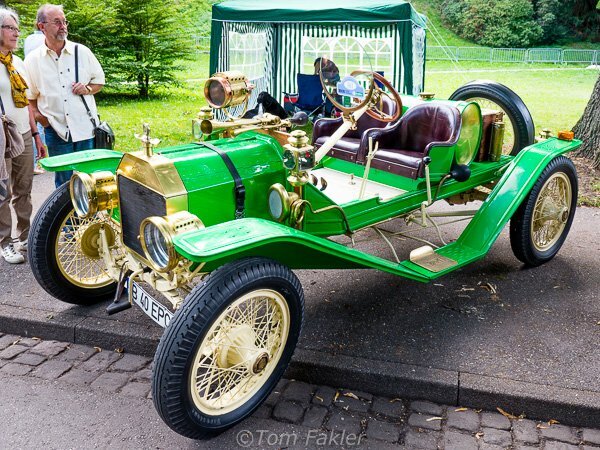 I would love to drive this car, a 1914 Ford Model T Speedster. Imagine driving this car around your home town. 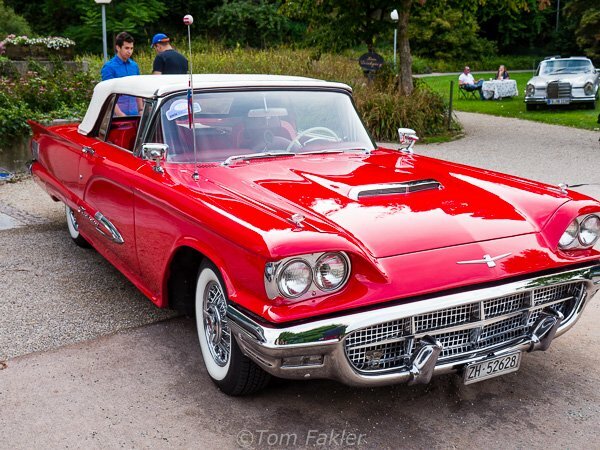 A high school friend’s family had a hardtop just like this 1956 Ford Thunderbird convertible. Even then, a decade later, it was a classic. 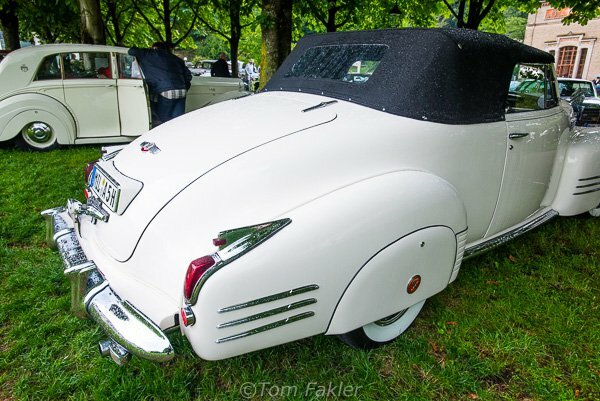 Is the 1941 Cadillac Series 62 2-door convertible the beginning of the fins we saw in the 1950’s? Fans of Old Timers love their cars, here a proud owner polishes his 1953 Sunbeam Alpine. 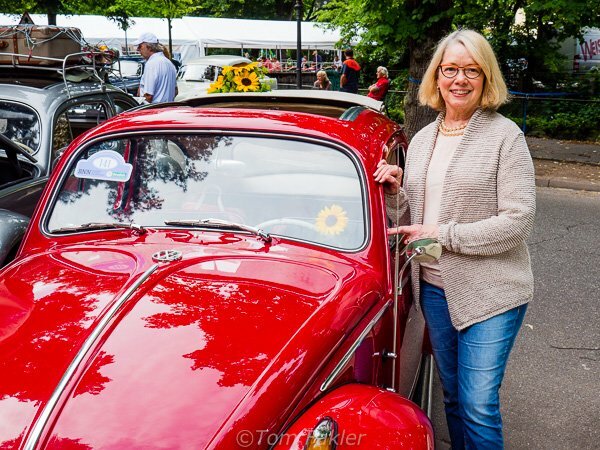 Anita was delighted to see a red Volkswagen Beetle, just like her first car. A super selection of early American cars included this 1929 Model A Hot Rod. This 1948 Chevrolet 2 door Fleetline was built the year I was born. I wonder how many miles it has on it? 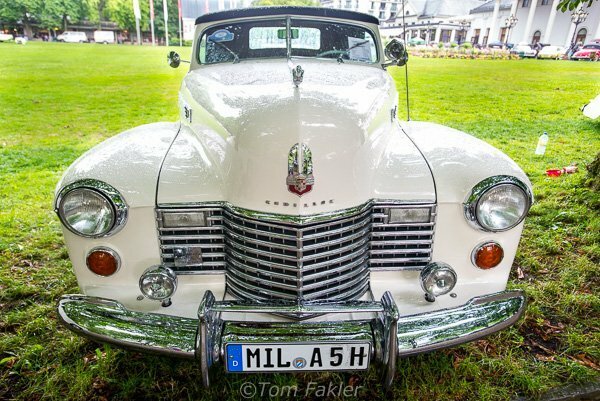 For three days every summer, the Oldtimer-Meeting Baden-Baden turns the park in front of the Kurhaus into an open-air museum of automobile history. The Meeting is traditionally a Concours d’élégance automobile, with prizes awarded to 120 cars, taking into account their condition, scarcity value, matching clothes of the owners, and floral decorations. 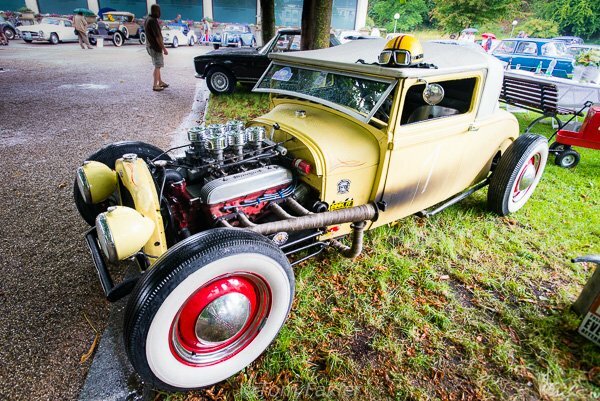 The Oldtimer Meeting is more than a display of vintage vehicles. 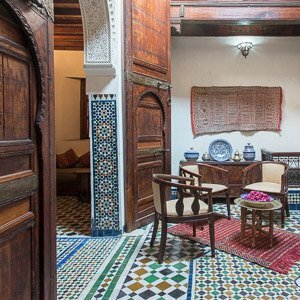 A supporting program features concerts, garden parties and more, in keeping with the elegant ambience of Baden-Baden. Ahead of the event, a two-day touristic Oldtimer excursion takes a selection of participating cars through the Black Forest, along the Schwarzwaldhochstraße and Badische Weinstraße and into Alsace. Visitor information for the annual event can be found on the Oldtimer-Meeting Baden-Baden website (in German). 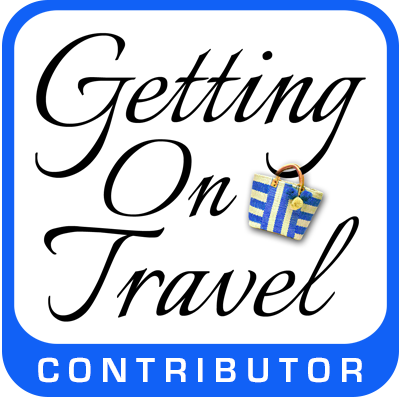 Thanks to Baden-Baden Kur & Tourismus for organizing our visit to beautiful Baden-Baden! Next articleThe best tascas and tabernas in Porto, Portugal? Love these cars! We were in Midland, Michigan, for one of their many auto shows last September, and saw a few beauties there which was to be expected, in Michigan! But to see these in Germany must have been even more fun! Yes Jane, it was a surprise to see this great collection in Germany. There are many people in Europe who love old cars and take very good care of them. 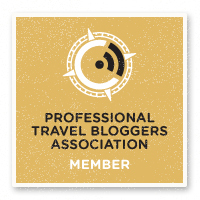 Paula, thank you for your comment. It is fun to run across a classic car event in Europe. One day when walking across the Munsterplatz here in Basel, I came across the end of a classic car rally. The owners keep them in great condition so they are a joy to photograph. These European car shows are quite something, and your dad would surely approve. It was certainly a treat for me to find a vintage Bug in such better-than-new condition! I’d love to putt-putt around in one again myself…maybe not in a Texas summer, though. Hope you get your wish for a VW or Alpine! We had the chance to drive through Baden Baden a few years back but sadly didn’t get to spend much time there. This Old Timer Car event looks really fun. It always amazes me that so many American cars find their way to other countries. 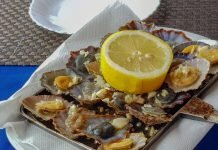 What fun to enjoy them again. Yes Sue, Baden-Baden deserves some time, the baths are wonderful and the town is a bit of old Europe. I am also amazed at the number of classic American cars I see in Europe. I will keep hunting to find more. What fun it must have been to see these vintage charmers! Yes Irene, it was really great to see the old American cars. I was born and raised in Michigan, so cars are definitely a thing! Close by is the Gilmore Car Museum outside Kalamazoo, and, of course, there is the Henry Ford Museum in Dearborn, too. 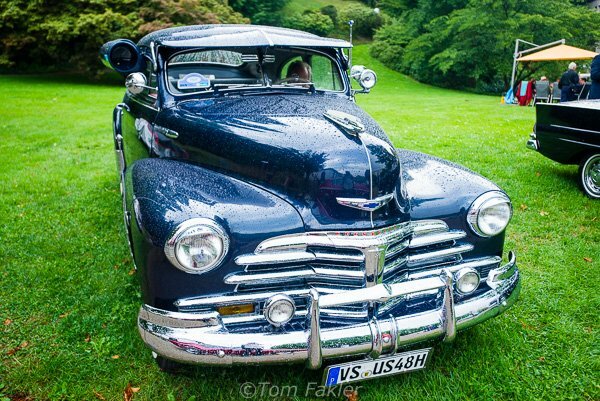 I did a double-take at your photos of the ’48 Chevy and the creamy Chrysler. Dad had a ’49 Ford coupe with similar lines as the Chevy, and Mom told stories of her years as a single girl about town in her beautiful cream-colored Buick with white sidewalls. Fun post to see all these lovingly kept beauties! I have always wanted to go to some of the car museums in the USA. Today while driving around southern Switzerland we met a very old Bugatti in beautiful condition. It is nice to see the old cars cared for and in almost better than new condition. 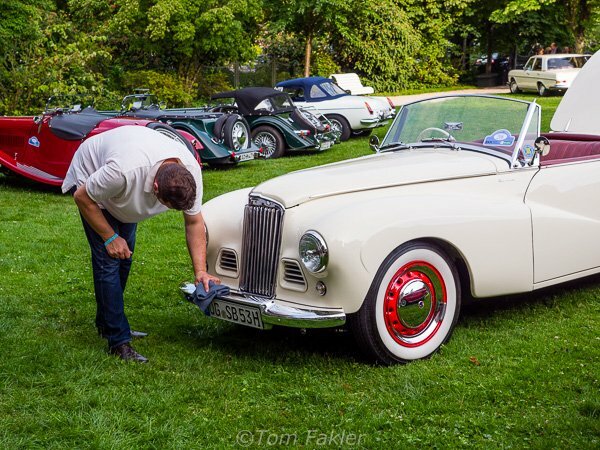 Lucky you to be in Baden-Baden for the 38th International Oldtimer Meeting of classic cars. I was in the area long ago and have always wanted to return for some spa treatments, but I wouldn’t mind driving one of those spectacular old cars through the Black Forest, either. The spa in Baden-Baden is very nice. I would have really enjoyed driving any one of the old cars. Could you imagine driving one down the main street in your home town today?